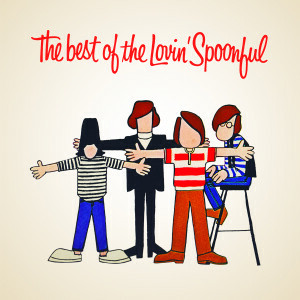 Friday Music is pleased to announce for the very first time on audiophile vinyl The Best Of The Lovin’ Spoonful. 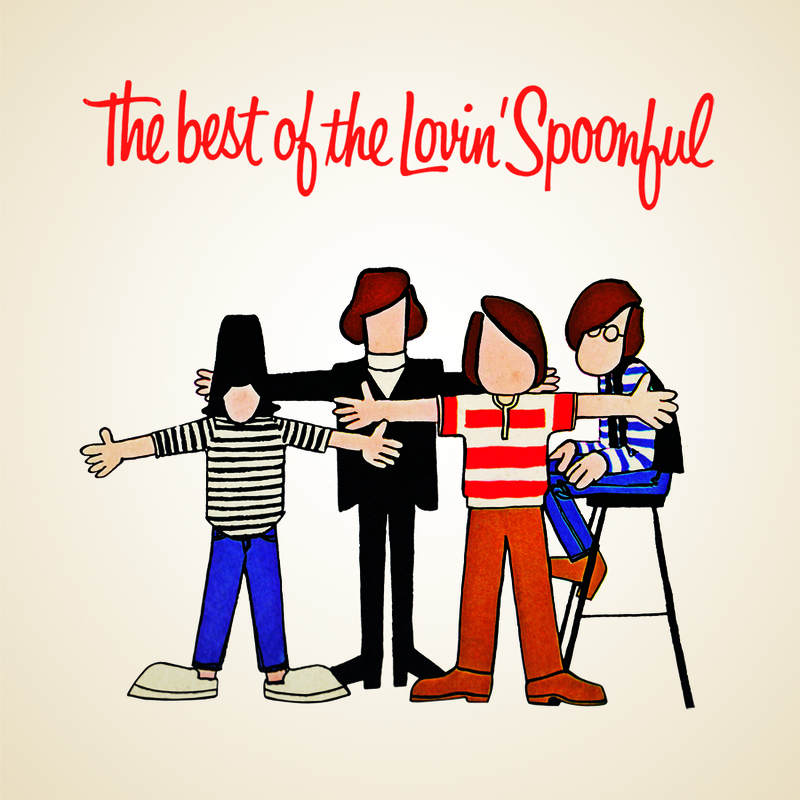 Mastered impeccably by Joe Reagoso (The Monkees/The Byrds/Paul Revere & The Raiders) and pressed at R.T.I., this amazing pop classic truly shines in the audiophile vinyl domain. Long time unearthed vinyl mixes of their classic hit singles and solid album tracks like Didn’t Want To Have To Do It, Night Owl Blues and Jug Band Music truly resonate as you remember them from years ago. Includes gatefold LP cover along with poster insert.